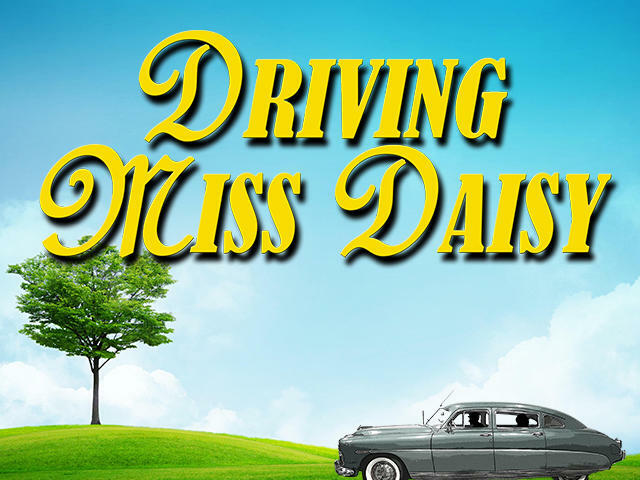 Daisy Werthan, an elderly and wealthy widow living in the south, is determined to maintain her independence. But after crashing her car, her son, Boolie arranges for her to have a chauffeur, an African-American driver named Hoke Colburn. Both employer and employee are outsiders, Hoke because of the color of his skin, Miss Daisy because she is Jewish. After their relationship gets off to a rocky start, they gradually form a close friendship over the years, one that transcends racial prejudices and social conventions.